ABG Design is an award winning strategic graphic design studio based in the heart of Cornwall. We help companies big and small achieve their brand, signage and communication goals. We take a hands on approach to all our projects and always have our client’s interest at heart. We specialise in the creation of brand identity and communications programmes that span to wayfinding and signage, publications, media, interpretation, exhibitions and visitor centres. 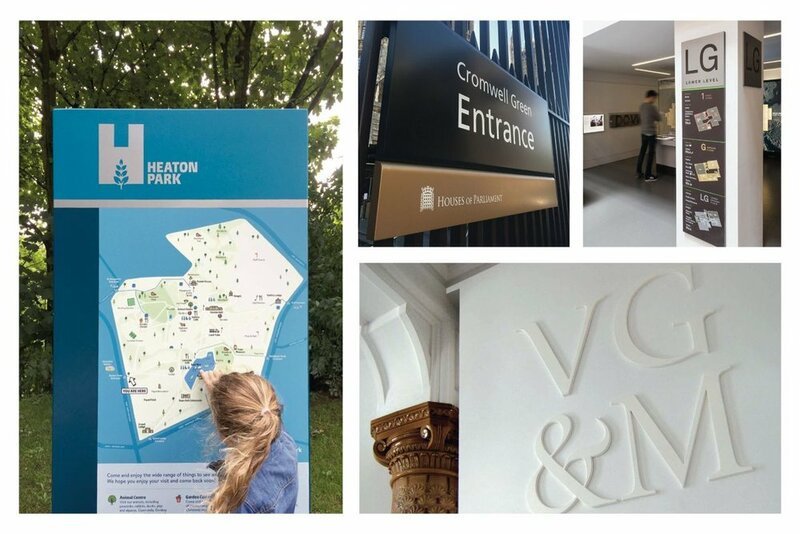 Wayfinding and signage is an important part of our expertise delivering extensive projects for universities, schools, galleries, museums and leading tourism destinations throughout the UK. We are passionate about design and build long-term relationships with our clients, working in partnership to ensure we deliver projects that build trust with customers and employees, positively influence perception, establish brand loyalty and deliver long-term added-value.